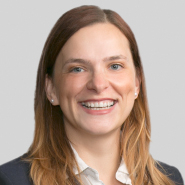 Attorney Kirsten Fraser, of the firm's Columbus office, recently authored an article titled "Admitting emails under Rule 803(6) is no slam dunk." The article was distributed in an August 2016 newsletter to members of the Trial Evidence Committee of the ABA Section of Litigation. To read the article, click here.